I recently found these reflections on the term “Slow Learning” in a not so recent post by educational consultant and blogger Jenny Mackness. I’m afraid I do not think the term ‘slow learning’ works as well. It brings up notions of being a ‘slow learner’, which has negative connotations. In addition, surely, particularly in this day and age, we want people to be fast learners – and by that I mean ‘more efficient’ learners. I honestly can’t see anything slowing down- so we need to be able to keep up. We need to be effective, efficient, efficacious and ethical learners. 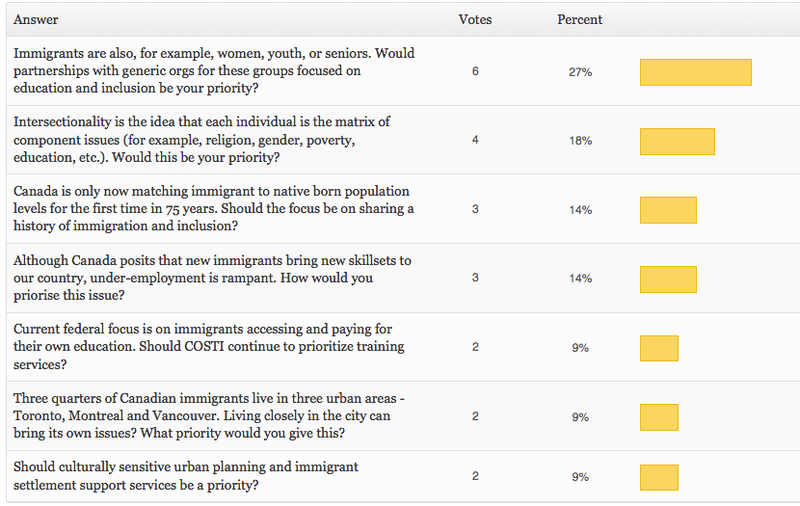 Pleased DO NOT comment at the bottom of the poll, but do return to the forum to leave a comment – we appreciate it!